Here in Bangladesh, HR Bangladesh offer employee verification for our valued clients to the their prospective and current employees to gain the maximum output from their employees. For any organization to grow, it is imperative to hire the right candidate. Given the fact that misconduct and fraud are possible threats when it comes to hiring, companies have become extremely cautious. Thus employee screening plays a crucial role in verifying the background of the candidates and enable organizations take the correct decision. Our Employee Screening platform in Bangladesh enables you to select the right candidates, involving much less cost and time. With HR Bangladesh you are assured of: Real time access to employee information and Quality verification with accurate analysis. 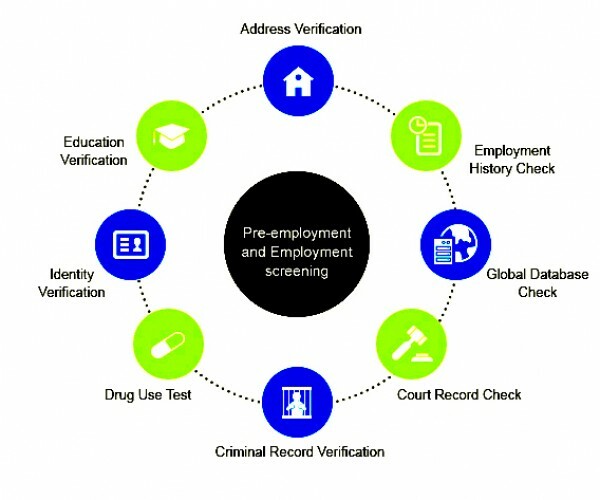 HR Bangladesh’s comprehensive suite of pre-employment and employment screening includes a real time picture of employees current data by which you can choose the right candidate for your valued organisations.